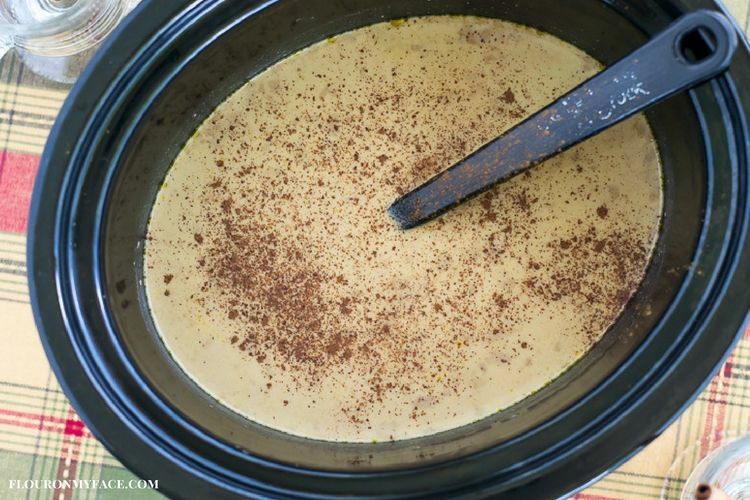 Home » Crock Pot Recipes » Crock Pot Pumpkin Spice Latte Warm & Creamy! 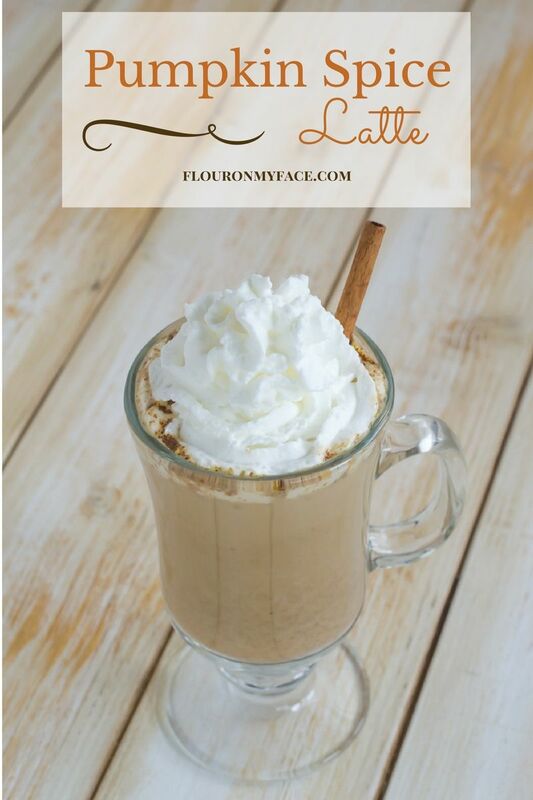 Crock Pot Pumpkin Spice Latte is one of my favorite ways to enjoy the flavor of pumpkin. I love everything pumpkin. I’ve never tasted a pumpkin recipe that I didn’t like. So it is only fitting that I start out this fall with my Crock Pot Pumpkin Spice Latte recipe. Fall is finally here! Well, not really here where I live in Florida. As I sit here typing this recipe it is still hitting the nineties. I haven’t always lived in Florida. I was born in New York and lived in Long Island until I was 11. So I know what the Fall weather can be like. I know all about the crisp fall air and beautiful fall colored leaves. I can remember trick or treating in the freezing cold weather as a small child. Oh, and dunking for apples at every Halloween party I ever went to while we lived in New York. I don’t think I have ever seen anyone dunking for apples at a Halloween party here in Florida. I can also remember rolling down the hill in the freezing snow on the road where we lived. Mind you, I wasn’t rolling down the hill for the pure enjoyment of it. I was little and slipped on the ice-covered road on the way to my bus stop. Pumpkin Spice Latte is a combination of strong coffee, pumpkin puree, milk, cream, sugar, vanilla, cinnamon, and pumpkin pie spice. Crock Pot Pumpkin Spice Latte is a perfect beverage to serve during all those fall and winter get together’s. Crock Pot beverages are perfect for Thanksgiving Day when the family is sitting around waiting for their turkey dinner. It is perfect for when you get family and friends together for a holiday Cookie Exchange. 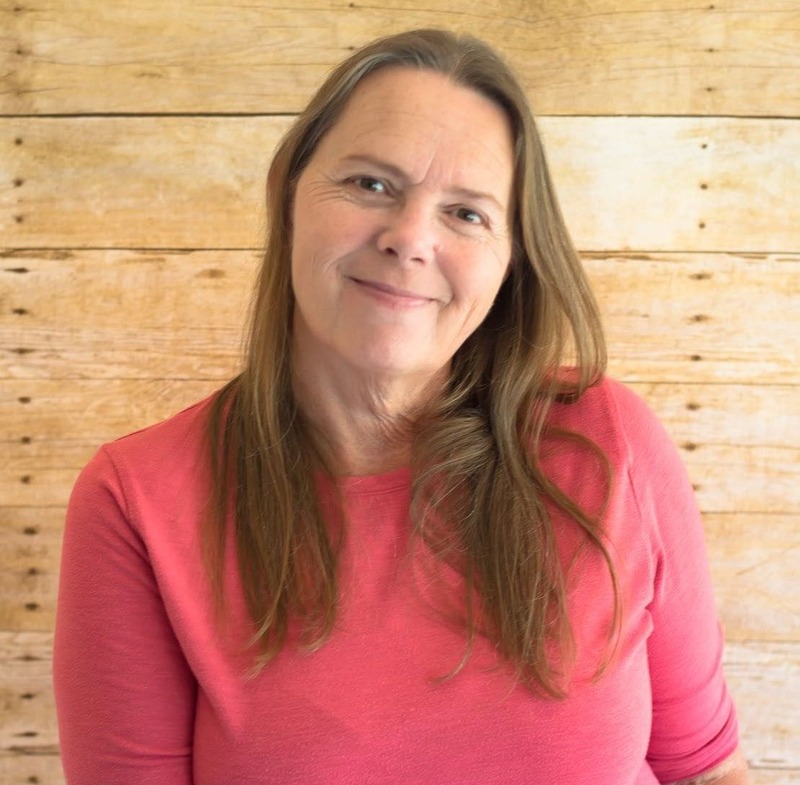 You can make Crock Pot Hot Cocoa for the kids and the adults can enjoy a steaming cup of Pumpkin Spice Latte. 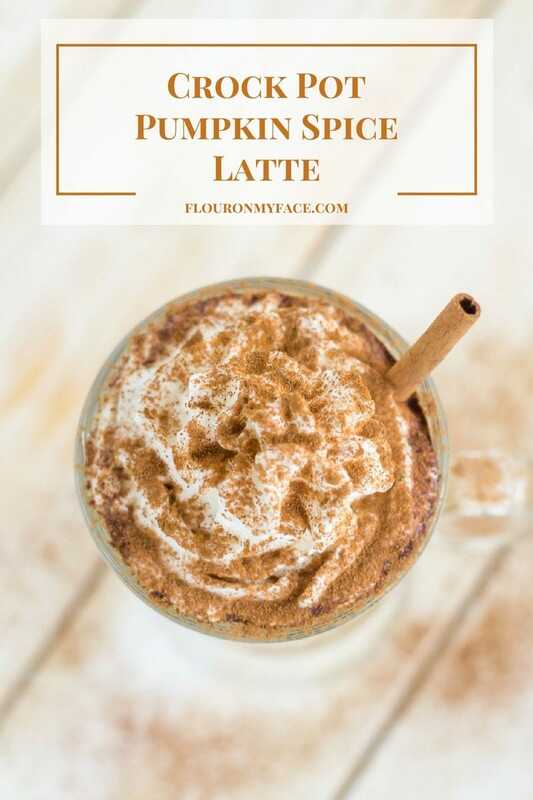 Or Crock Pot Pumpkin Spice Latte is perfect for those chilly Fall or cold Winter days when you just want to sip on a Pumpkin Spice Latte all day. Set the crock pot on warm and you can sip on a warm pumpkin beverage whenever you want another cup. 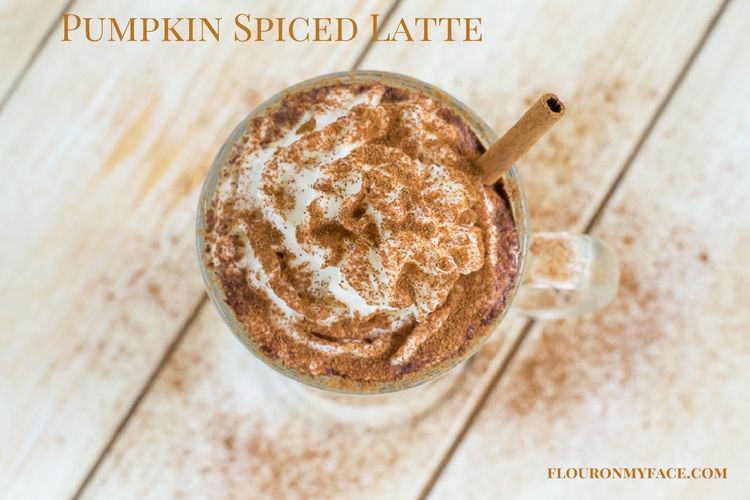 Top each mug of Crock Pot Pumpkin Spice Latte with whipped cream, a shake or two of pumpkin pie spice or ground cinnamon and a cinnamon stick. 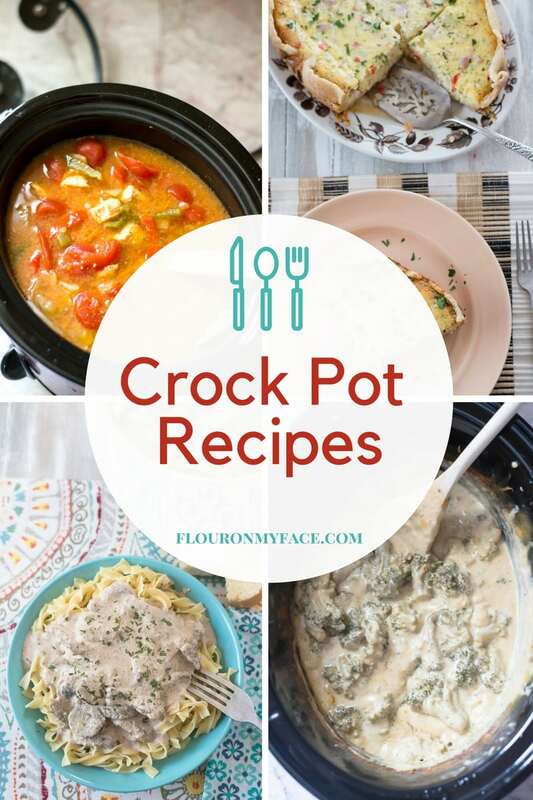 Place the first 7 ingredients into a 4-quart crock pot and whisk until combined. Add the cinnamon sticks and vanilla bean to the crock pot. Heat on high for about 1 hour or until piping hot. Reduce heat to low or warm and serve as needed. Top with whipped cream and a sprinkle of ground cinnamon when serving. Enjoy the cool Fall weather with a cup of Crock Pot Pumpkin Spice Latte. Crock Pot Pumpkin Spice Latte is great for the family on a lazy weekend or to serve during a fall or winter party. 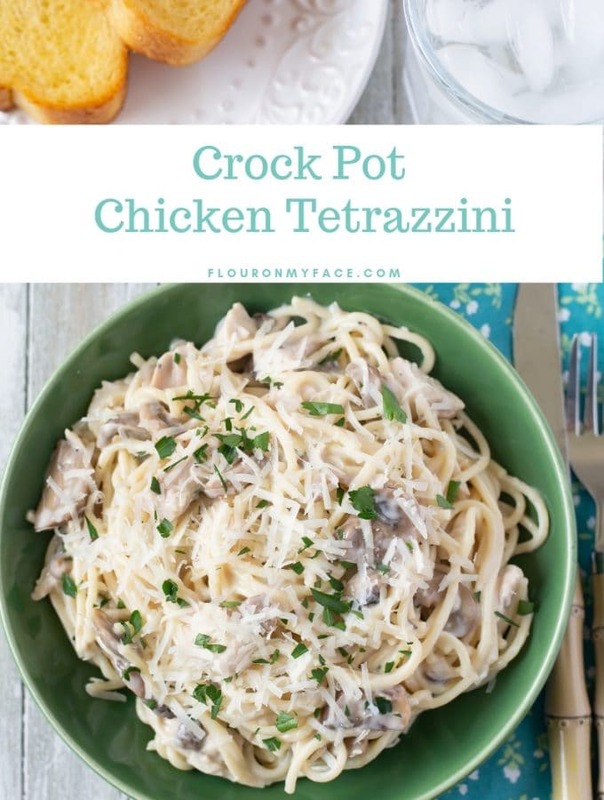 Place the first 7 ingredients into a 4 quart crock pot and whisk until combined. 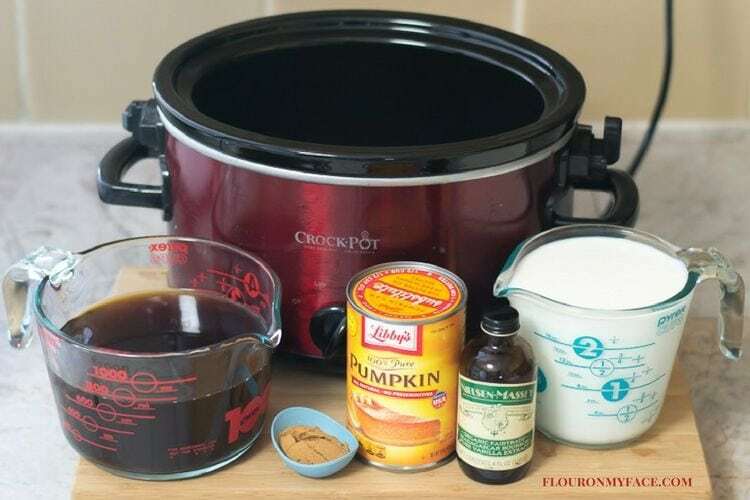 Looking for more crock pot recipes like this Crock Pot Pumpkin Spice Latte recipe? 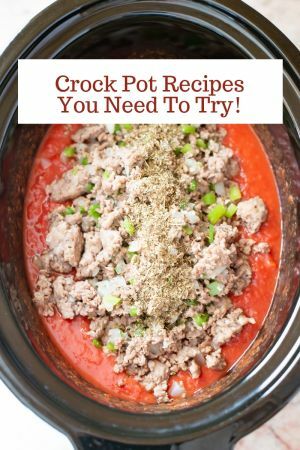 I have shared over 200 crock pot recipes and you can find them all on my crock pot recipe page. Love pumpkin spice and this recipe sounds amazing! That looks wonderful! That is going to go over big at my house! 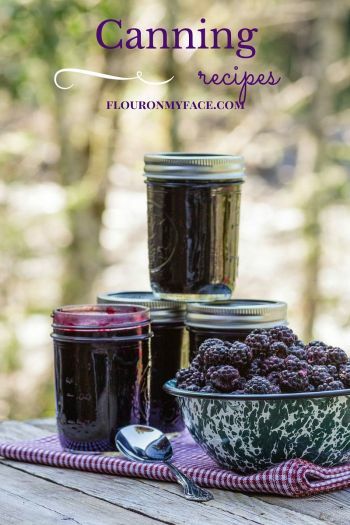 My co-hosts and I would love if you have time, to share this great recipe with our followers at the DI & DI Link Party. I think our followers would love it! If not, have a great week! 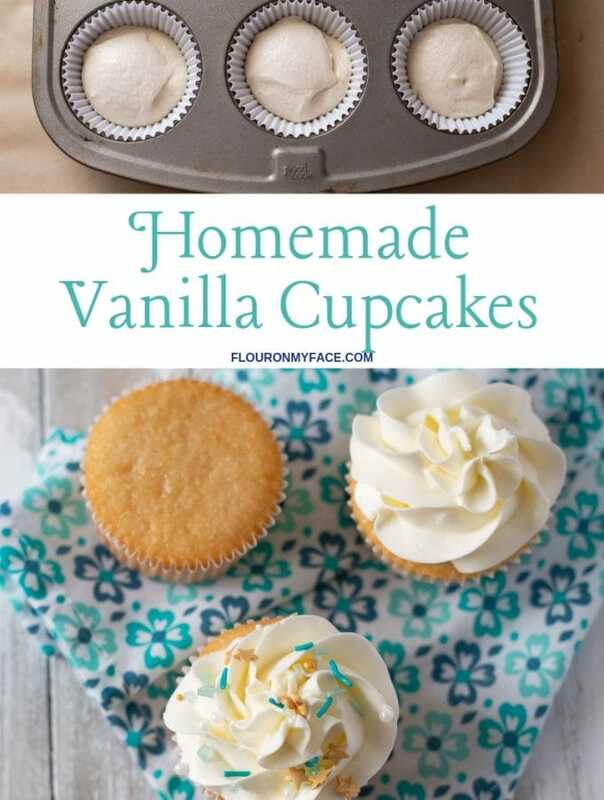 Pinning this recipe, so I can try it. Thank you! Linked up the recipe! 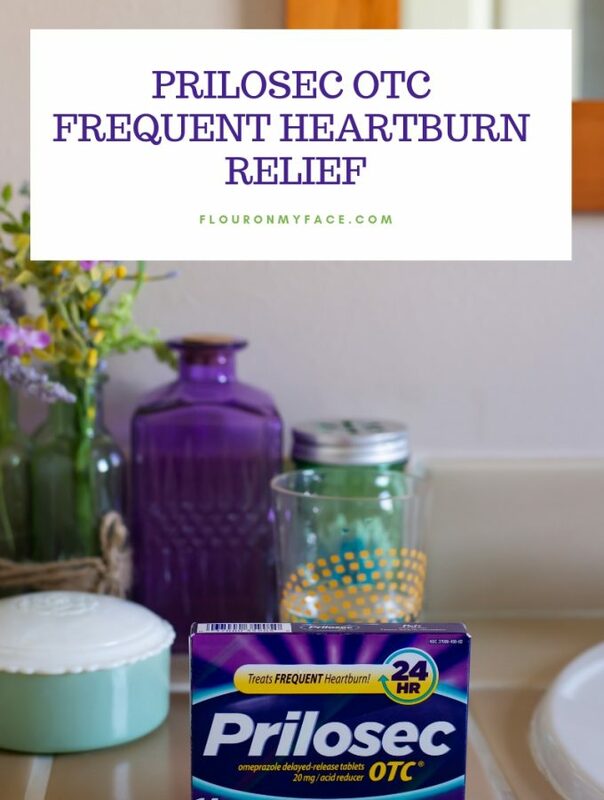 Love the ingredients in this! I’ve been not so into pumpkin spice lately (gasp) so I’d like to try this one! Conner I hope you enjoy the recipe!